Sewer problems can be a homeowner’s worst nightmare. After all, they can cause all sorts of backups and overflows, which in turn cause water damage throughout your house. If you are struggling with your sewer, give us a call. We can help you, whether things have taken a catastrophic turn or not. If they haven’t, we can often prevent these sorts of issues so you can save yourself the hassle and expense. No matter what type of sewer repair you need, we’ll get it done for you with as little headache for you as possible. We’ll take care of tree roots in your sewer, grease buildup, cracks in your line, sewers that have bottomed out, and more. There’s no sewer problem too big for us to figure out a repair that will make everything work well for you again. We know that many homeowners worry about the cost of their sewer repair. We would be happy to give you a quote so you know exactly how much it will cost you before we schedule the work and get started. If possible, we will help you work with your homeowner’s insurance, too. We want the process to be as stress-free as possible for you, and we’ll do all we can to make that happen. 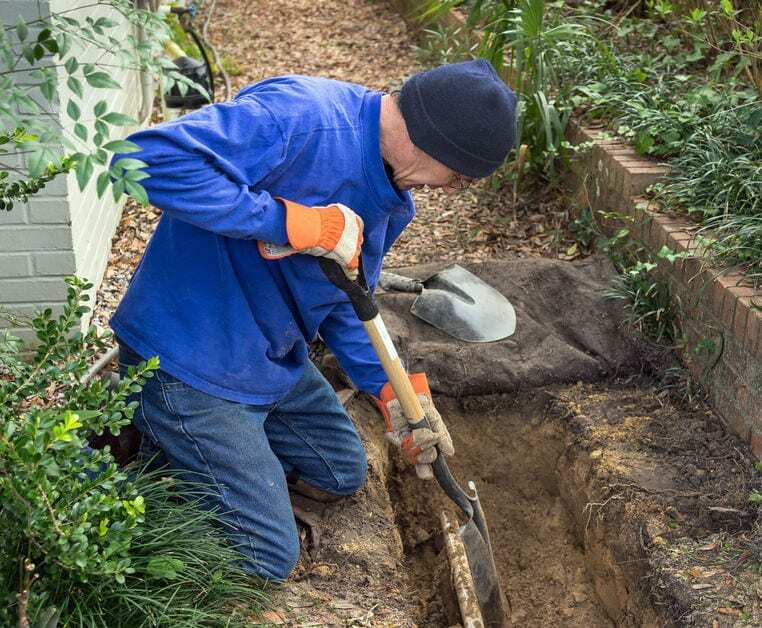 Many homeowners worry about sewer repair in part because they are concerned about having their yards dug up and destroyed in the process. However, whenever possible, we utilize the latest technology to repair your home from inside, via your sewer access in your basement or utility area. When we work this way, we have to dig a few small holes at a maximum. All of the rest of the work will be done remotely from inside your home. This saves you the time and expense of replacing your trees, lawn, shrubbery, and even your sidewalks after your repair is completed. Rest assured that we will always be straightforward with you. If we can’t perform your repair with this technology or if it isn’t your best option for some reason, we will let you know. We’ll explain the situation to you and let you decide for yourself what option you want to go with. If you have concerns about your sewer or you’re actively having problems, let us know today. We’ll send out a Master Plumber to examine your sewer line and tell you exactly what is going on. From there, we’ll work with you to make a plan to repair everything so that you can rest easy in your home again.